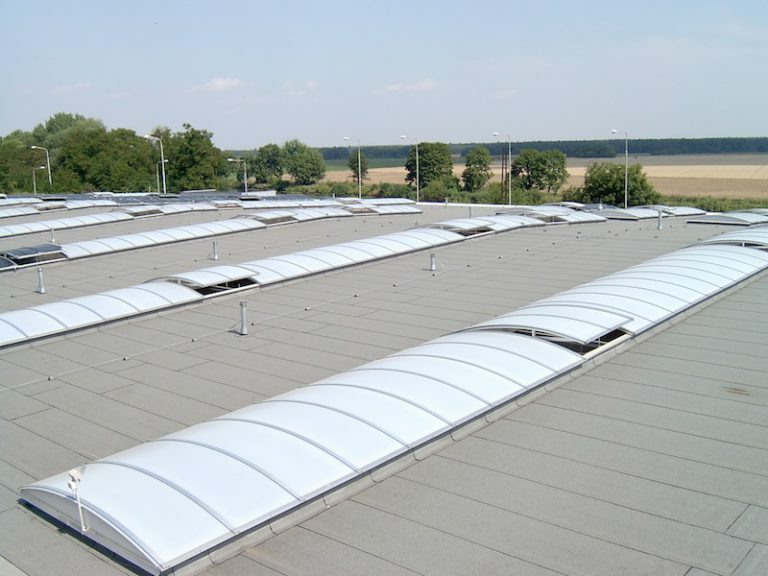 Roof Skylights, Floors, Hydro Insulation – BETVAR a.s.
Lines of skylights on halls roofs are a typical part of each production complex buildings. Until recently their characteristic saddle-shape is being replaced by an arc. 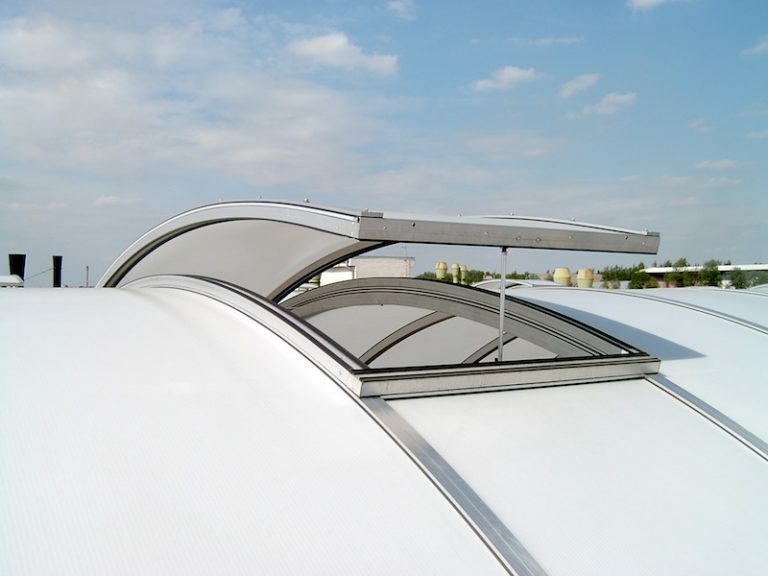 Roof skylights provide illumination of industrial and other halls with optimal use of daylight. 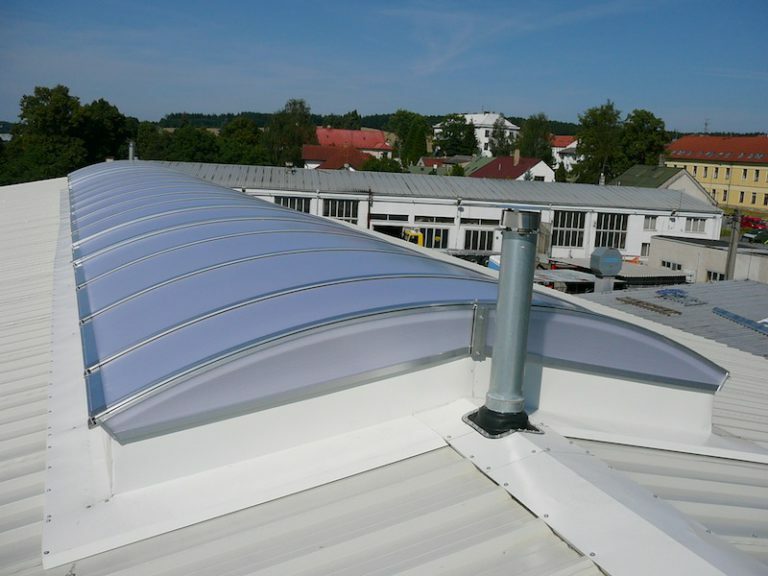 It saves the cost of lighting and ensures the culture and hygiene of daylight work. 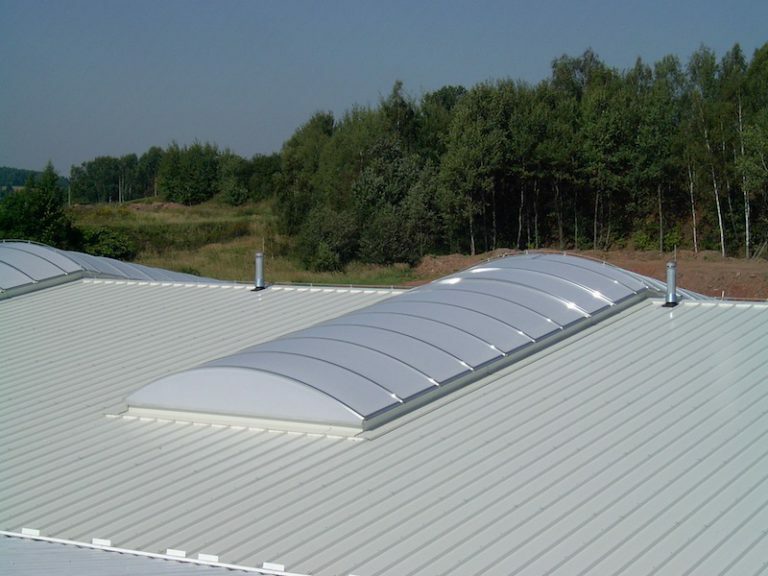 The Industrial Floors and Hydro Insulation Division specialize in the sale of materials for the realization of Methyl methacrylate (MMA) floors, including the accompanying materials. 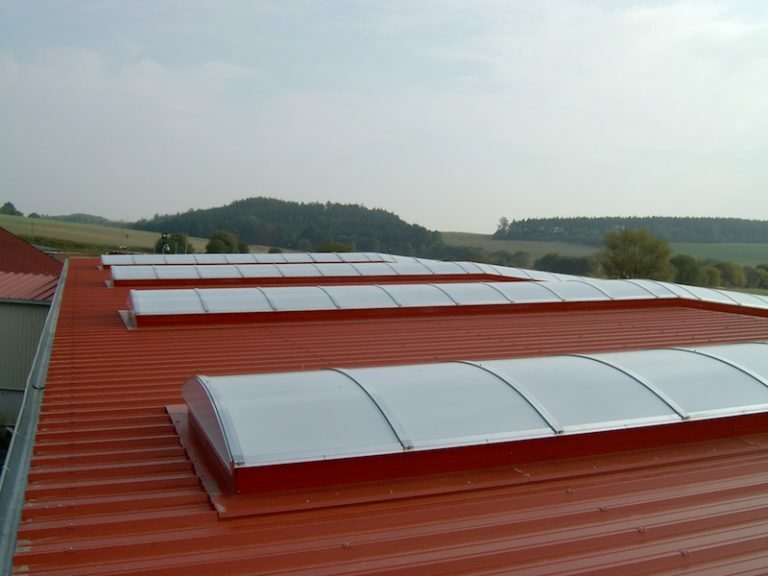 Roof skylights provide illumination of industrial and other halls with optimal use of daylight. 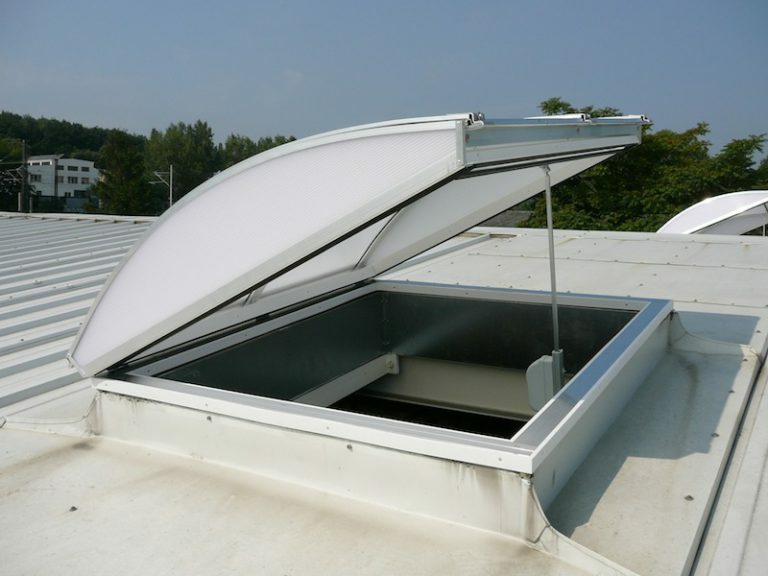 It saves the cost of lighting and ensures the culture and hygiene of daylight work. 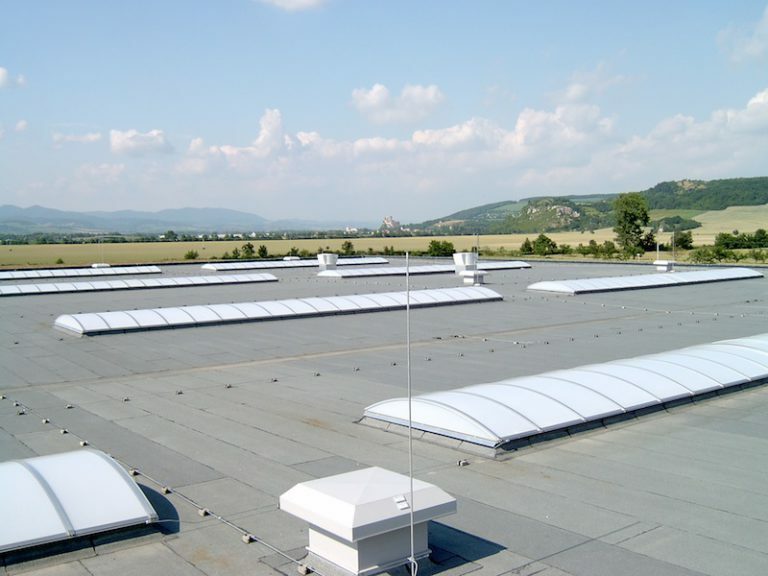 Lines of skylights on halls roofs are a typical part of each production complex buildings. Until recently their characteristic saddle-shaped is being replaced by an arc. 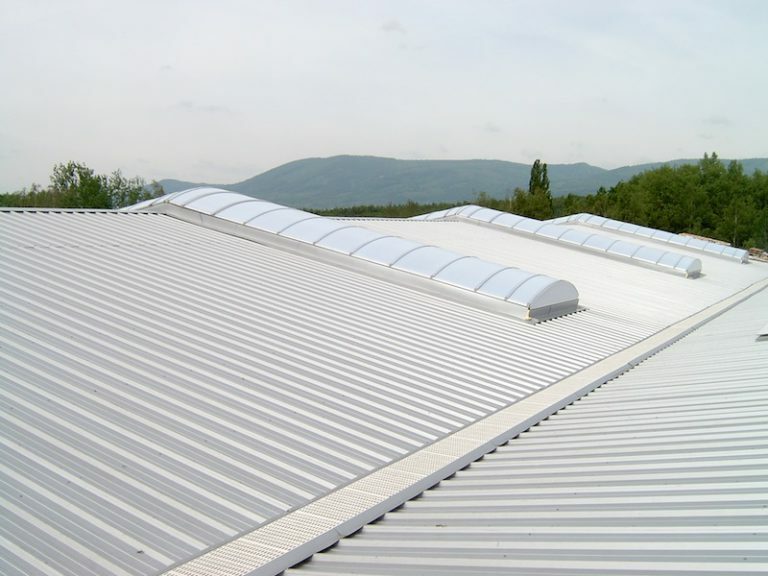 The goal of MAKROTHERM® division is all its partners satisfaction. All the experience which was gained can help architects, designers and investors in designing possible technical solutions or consultancy. 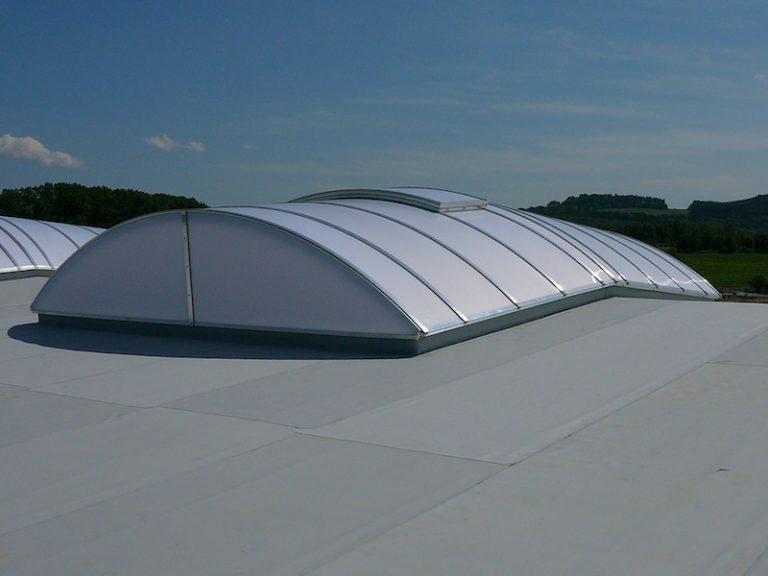 Due to the constructions types and the fulfilment of all the necessary conditions meeting the most demanding requirements, each contract is tailored. 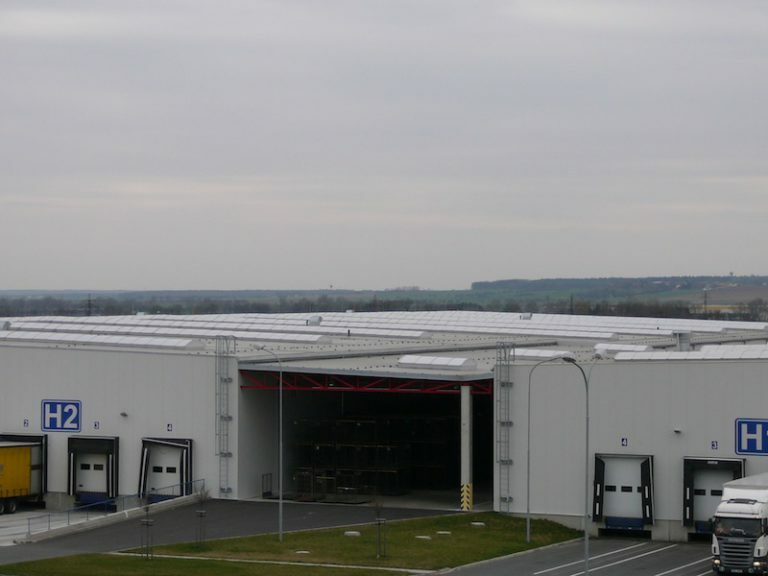 In the area of Industrial Floors and Hydro Insulation, BETVAR a. s. company specializes in the sale of materials for the realization of Methyl methacrylate (MMA) floors, including the accompanying materials. 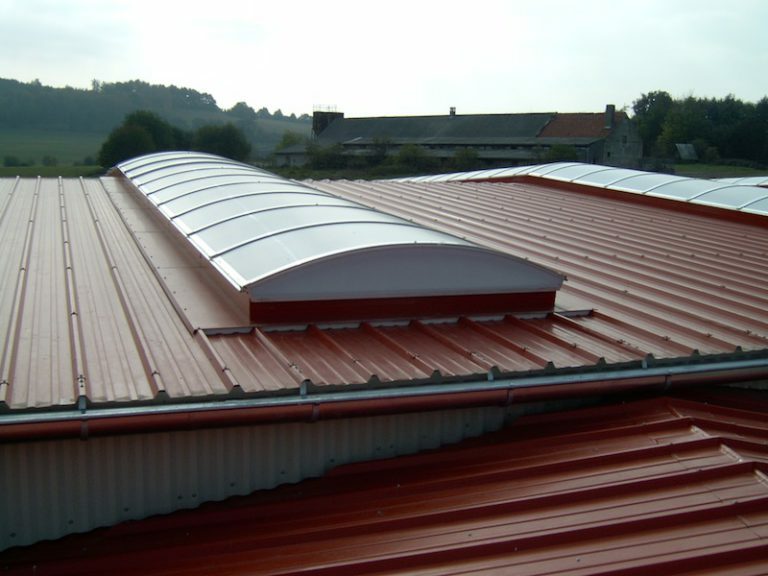 We also offer a separate implementation of industrial floors based on MMA, epoxies and polyurethanes. 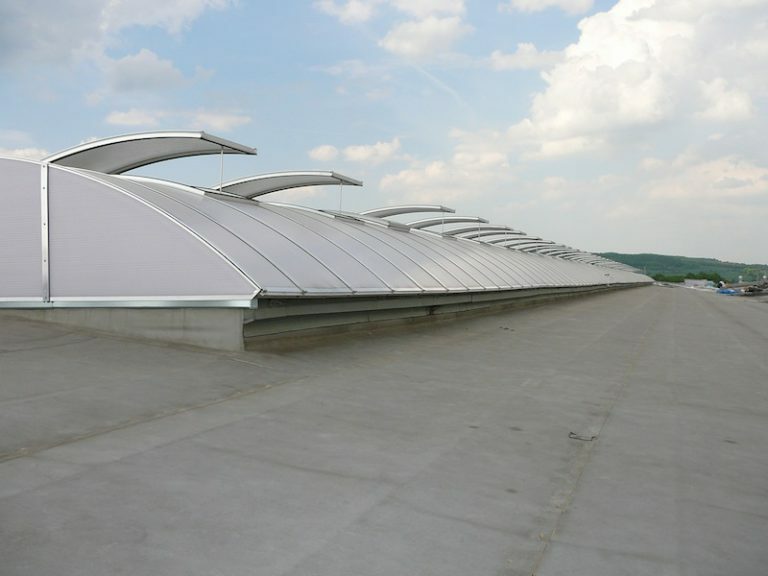 The DUAL SEAL® hydro insulation membrane combines the strength, chemical resistance of polyethylene with high density (HDPE) and its resistance to perforation with extended self-sealing properties of sodium bentonite clay to create the most unique hydro insulation system on the market today. 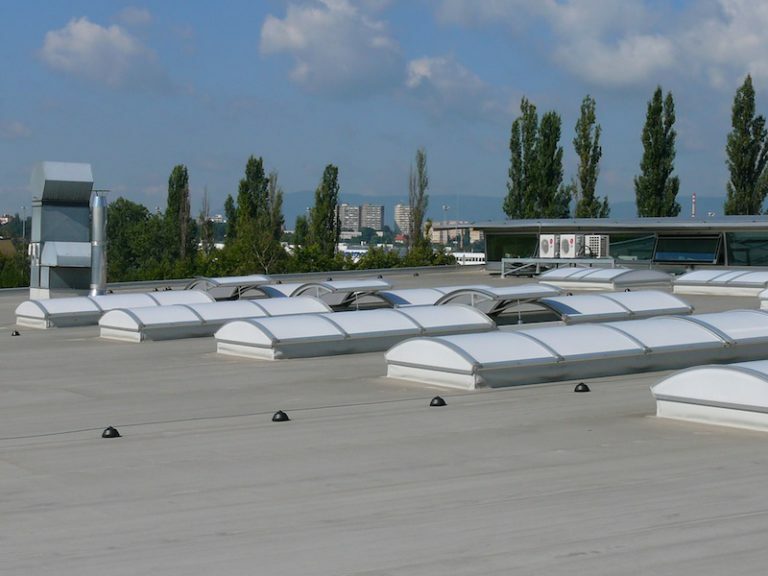 DUAL SEAL® products are used around the world to suppress water penetration in underground spaces of all types of buildings and building structures. With proven quality, minimal construction zone preparation time and easy installation, DUAL SEAL® products are the world leader in hydro insulation markets.